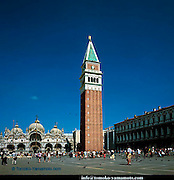 Stock photos of Venice, Italy by Tomoko Yamamoto (www.tomoko-yamamoto.com). 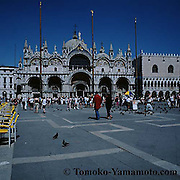 Piazza and Basilica San Marco, Grand Canal, Rialto Bridge, Bridge of Sighs. Shot on 35mm and Medium Format (6x6) films. Includes two square images (Basilica and Piazza), one panorama image and horizontal and vertical images. Rights-managed Licensing with fotoQuote pricing. Large unsharpened image files up to 196 Mb available. and more views of the Piazza. Good-quality budget prints from 10x15cm up to 50x50cm.